"He power washed red wood patio, and the bricks. He also stained and sealed it also. Three people came to do this and it took about an hour and half over a two day period. 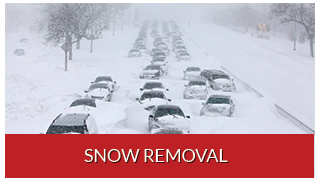 They were very knowledgeable and did a fantastic job. They left the area clean. I would tell friends and family that he is trustworthy and does a great job. I was impressed by the fact that he was honest about what needed to be done and wouldn't recommend any services he did not feel we needed." "I hired Dave to wash and stain our deck. 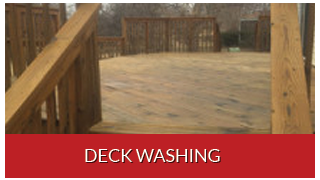 Dave's reputation as an outstanding Deck Wash/Stain company is well deserved. I hired Dave to wash and stain our deck. He was reasonable in price and performed the job very professionally. 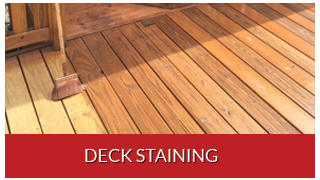 I was very happy with his service and recommend him to anyone wishing to have their Deck serviced." 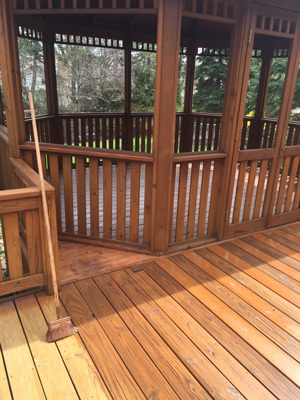 "Cleaned & stained my deck. Dave & his crew were AWESOME. If there was a HIGHER rating than A+, I'd give it to him. He was punctual in giving me an estimate & I found his price to be very reasonable for what he did. His crew was VERY professional, courteous & friendly. They too were punctual. They did a GREAT job & they were FAST & very accommodating. I would recommend Dave ABOVE ALL the others. Thanks for a great job!" "Dave and his crew cleaned and stained my upper deck and stairs. I was out of town so I couldn't see what his crew was doing. Dave sent me text photos at various stages of completion which I was very happy to receive. Both my husband and I were incredibly impressed with Dave's professionalism. Great guy! Would highly recommend him." "Stained Porch Deck. I used the coupon on Angies list to receive an estimate and discount. Dave contacted me immediately and came out as promised for the estimate. The job itself went smooth and Dave came out on a weekend to ensure he met the promised completion date. The porch looks good, no mess, and no follow-ups were required to Dave for additional work. I was very happy with the job."